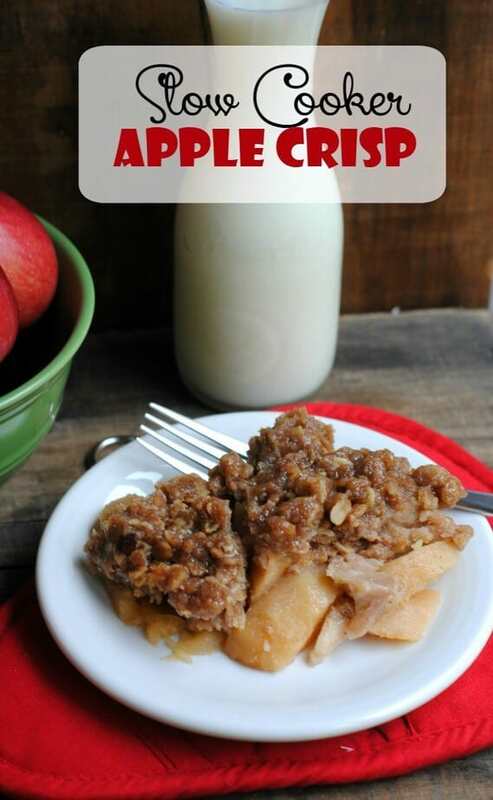 Apple crisp is one of my favorite desserts. I love it. It makes the house smell amazing and just tastes so yummy. 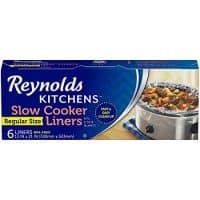 Now, throwing the crisp ingredients in the crockpot/slow cooker? 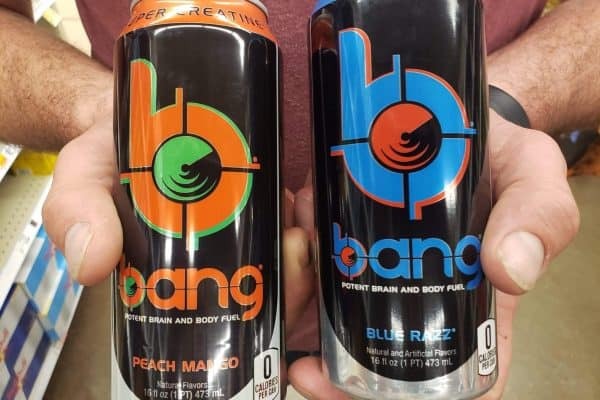 That gives you hours of aroma to enjoy plus a delicious dessert when it’s all said and done. I love love love my slow cooker for meals, but sometimes? It’s good for desserts and such as well– like making a roast in the crock pot or Crock Pot Mac & Cheese! #1. Spray your crockpot with non-stick cooking spray or line it with crockpot liners. 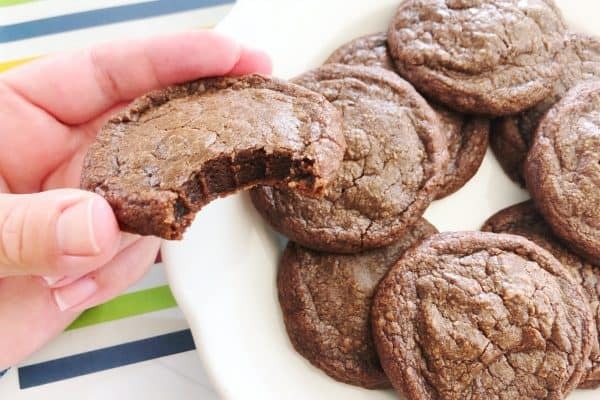 The liners make life so much easier when you remember to use them, like when you make Chicken Breast in the crock pot— or a decadent lava cake in the slow cooker! #2. Pour the peeled and sliced apples into the crockpot. #3. 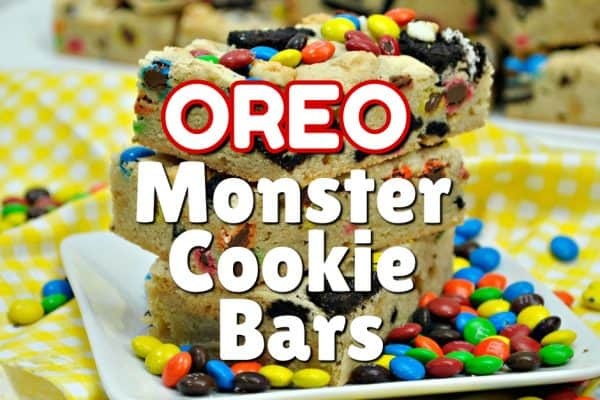 In a medium bowl, combine the flour, oats, brown sugar, cinnamon, sugar and melted butter. 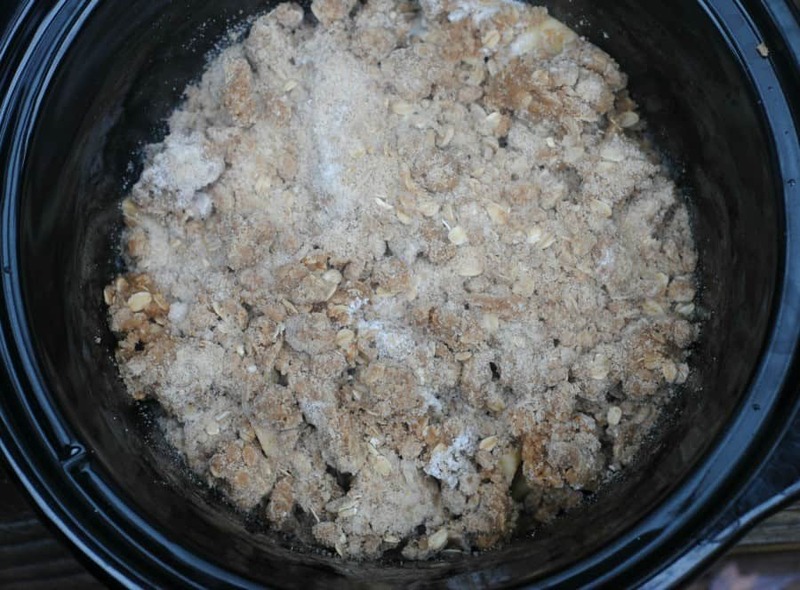 Mix well – the mixture will be crumbly and chunky – that is how you want it. #4. Pour the mixture evenly over the top of the apples in the crockpot. #5. Turn the crockpot on low and cook for 3-4 hours – I suggest checking them around 3 hours. Mine were done at about 3 hours and I actually would have turned it off a little bit sooner if I would have checked earlier. *I do not suggest cooking on high as you do not want the sides to burn. 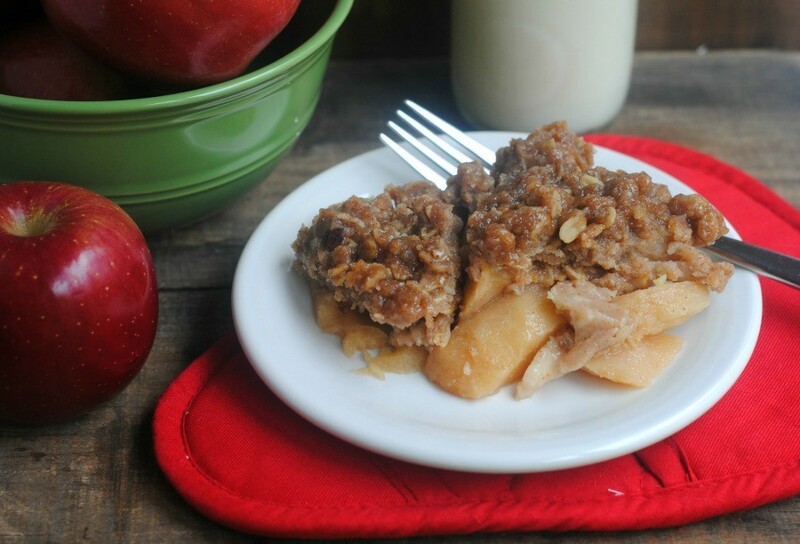 Slow Cooker Apple Crisp is an absolute family favorite and one we look forward to after we’ve been apple picking. 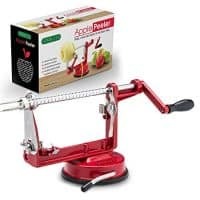 The hardest part is deciding which kinds of apples to use! What slow cooker desserts do you like to make? 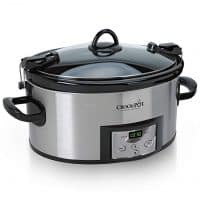 Spray your crockpot with non-stick cooking spray or line it with crockpot liners. 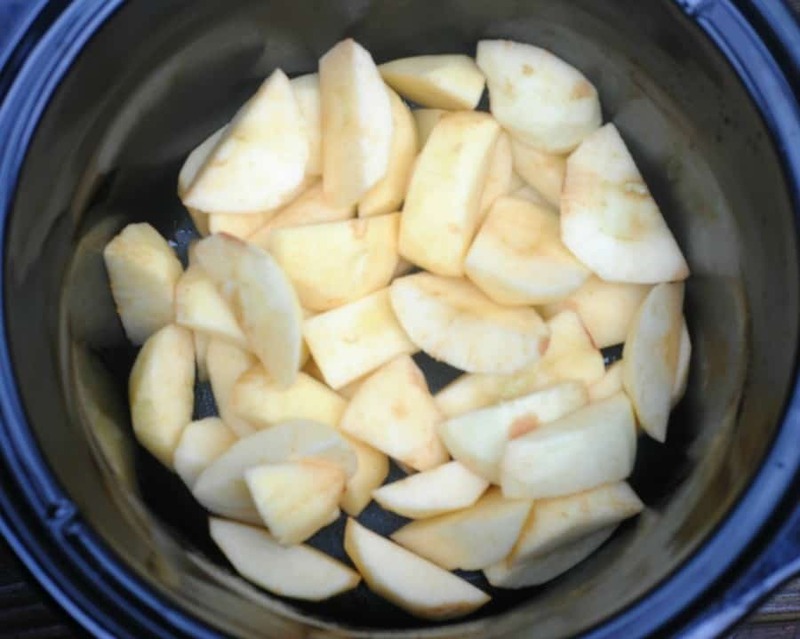 Pour the peeled and sliced apples into the crockpot. 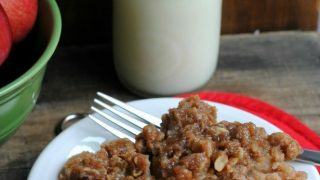 In a medium bowl, combine the flour, oats, brown sugar, cinnamon, sugar and melted butter. 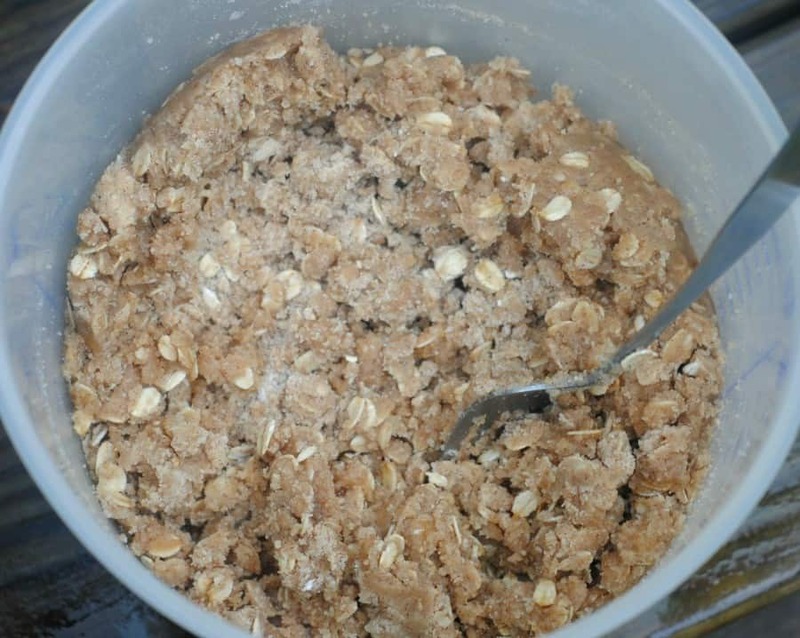 Mix well – the mixture will be crumbly and chunky – that is how you want it. Pour the mixture evenly over the top of the apples in the crockpot. I suggest checking them around 3 hours. Mine were done at about 3 hours and I actually would have turned it off a little bit sooner if I would have checked earlier. I do not suggest cooking on high as you do not want the sides to burn.